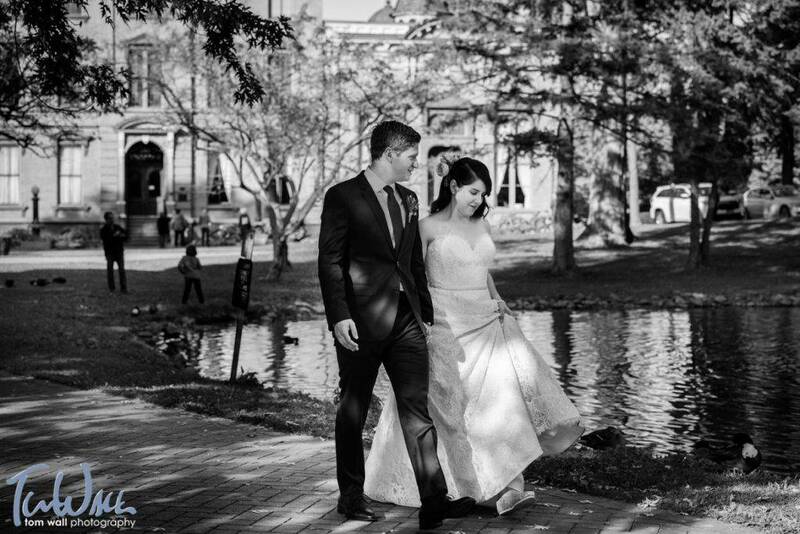 Holly and Joe celebrated their marriage on Saturday, October 15th 2016 at the Historic Canfield Casino in Saratoga Springs, New York. 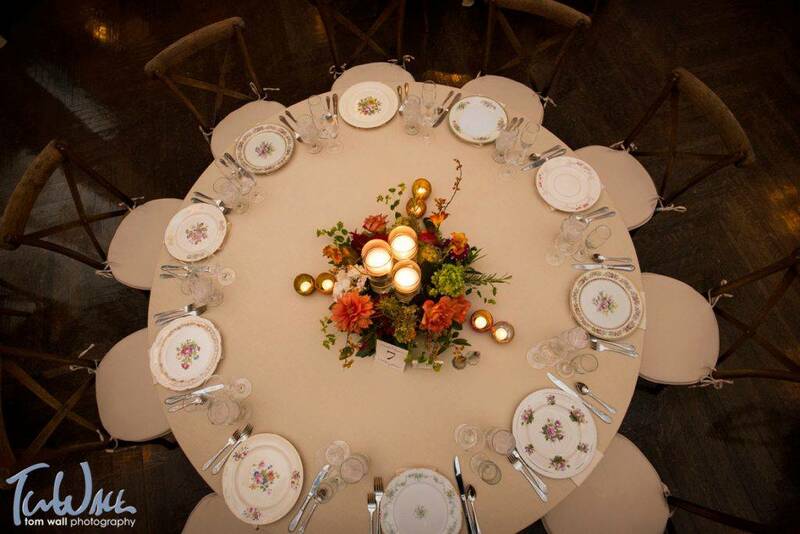 We worked closely with this great family for several months to create an elegant Autumn-inspired menu for their dream wedding. 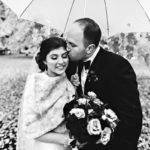 Their cocktail hour consisted of hand-crafted passed hors d’oeuvres, a chef attended smoked salmon station, a seafood bar and a Chardonnay cheese fondue station. An elegant sit-down dinner followed, with family style accompaniments. Dessert was a wedding cake with a recipe provided by the mother of the groom, mini chocolate- and- caramel-covered apples, and Saratoga Apple cider donuts to end the festivities. 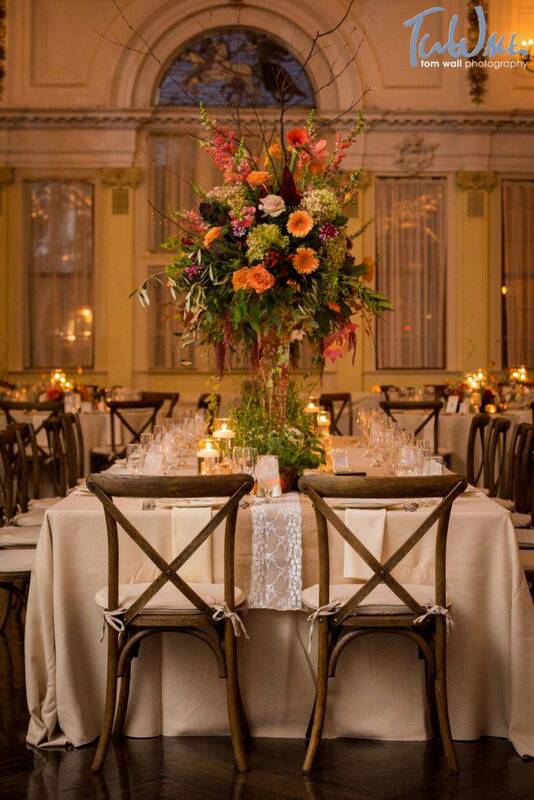 Thank you again, Holly and Joe, for trusting Mazzone Hospitality with your wedding vision. A great team of vendors worked hand-in-hand to create this once in a lifetime event: Florals, linens and decor by Surroundings Floral Studio; chairs by Clifton Park Rentals; photography by Tom Wall Photography; videography by Ben Pliss Media; music provided All Season trio (ceremony) and the Rhythm Boys, featuring Colleen Pratt (reception); vintage China by Callah’s Table; and event coordination by Christine Wheat of Christine Wheat Special Events Firm. 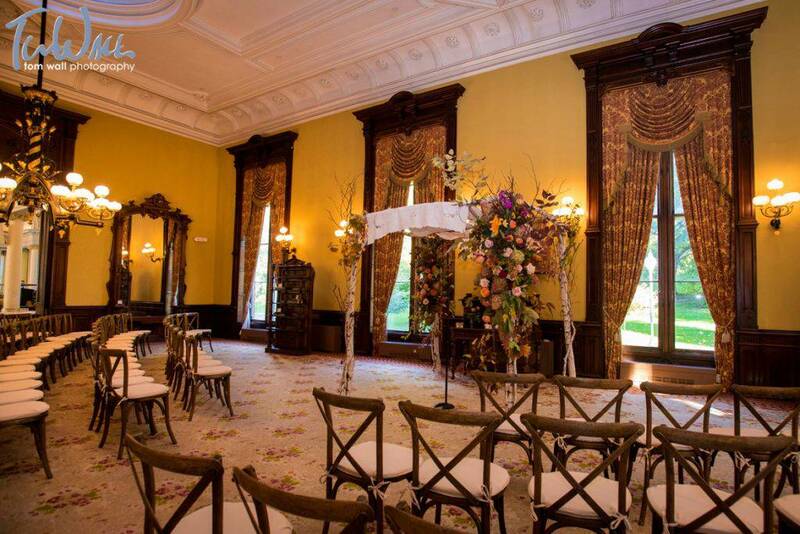 Intimate ceremony in the parlor. 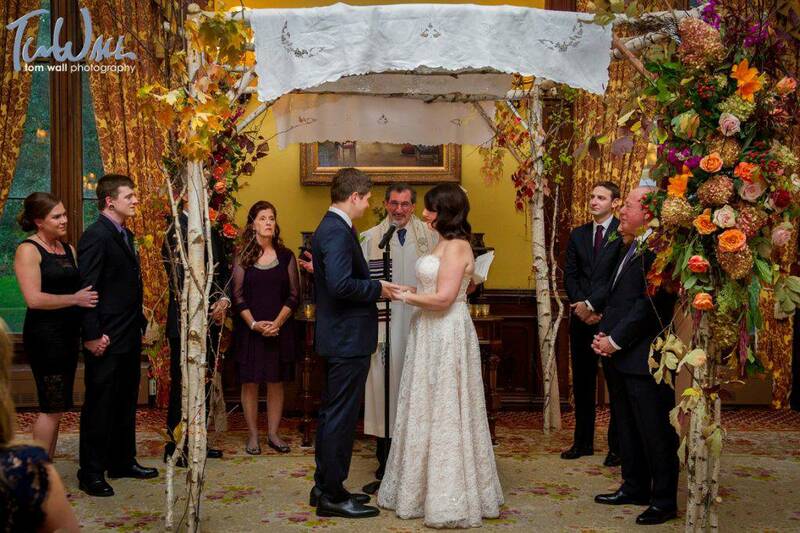 Chuppah and florals by Surroundings Floral Studio; ceremony music provided by All Seasons Trio. A stroll around Congress Park. 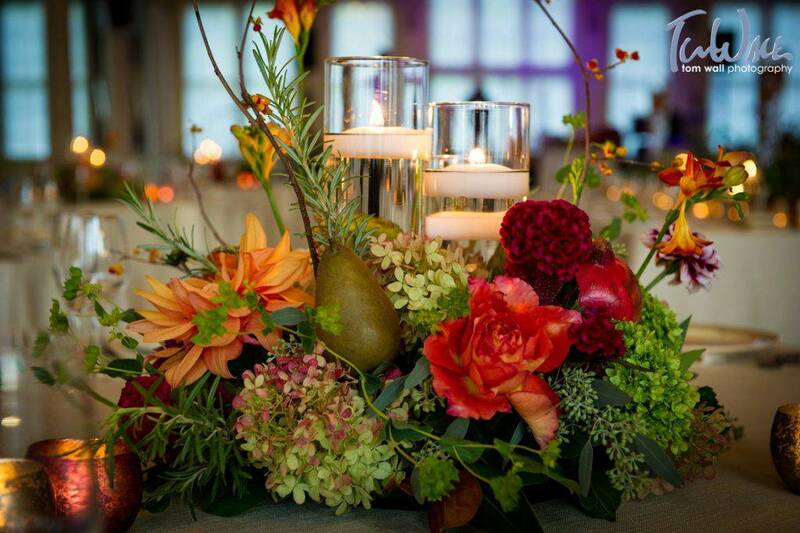 Fall-themed centerpiece, incorporating flowers, fruit and candles, by Surroundings Floral Studio. 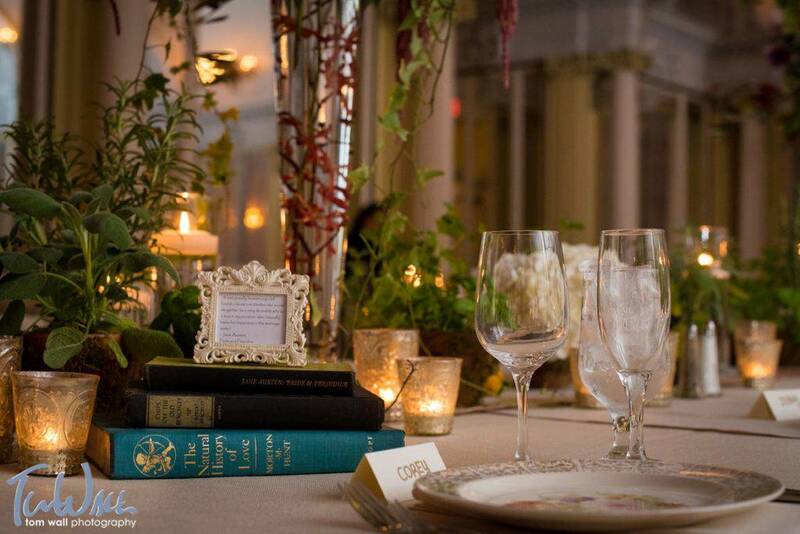 Personal touches, provided by the bride and groom. 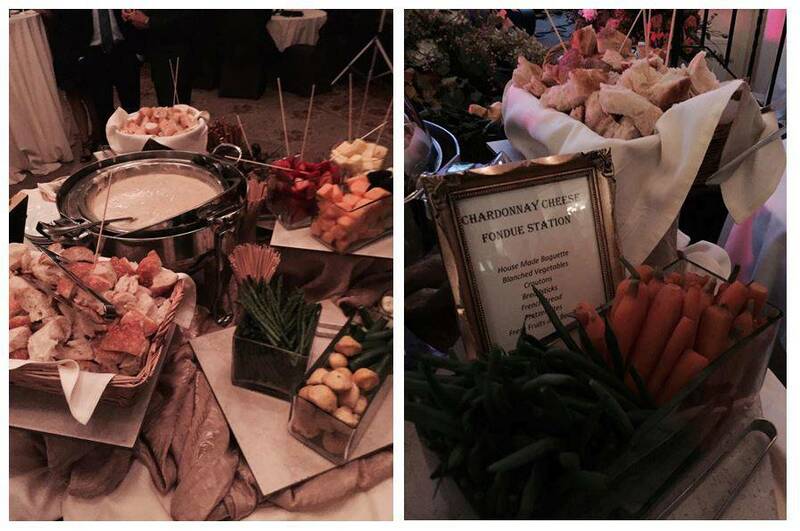 The Chardonnay cheese fondue station, photo courtesy of Kevin Sykes. Fall-inspired family table, with Napa X-Back chairs from Clifton Park Rentals, complemented by a rustic burlap-and-lace table runner from Surroundings. Mismatched vintage China by Callah’s Table. 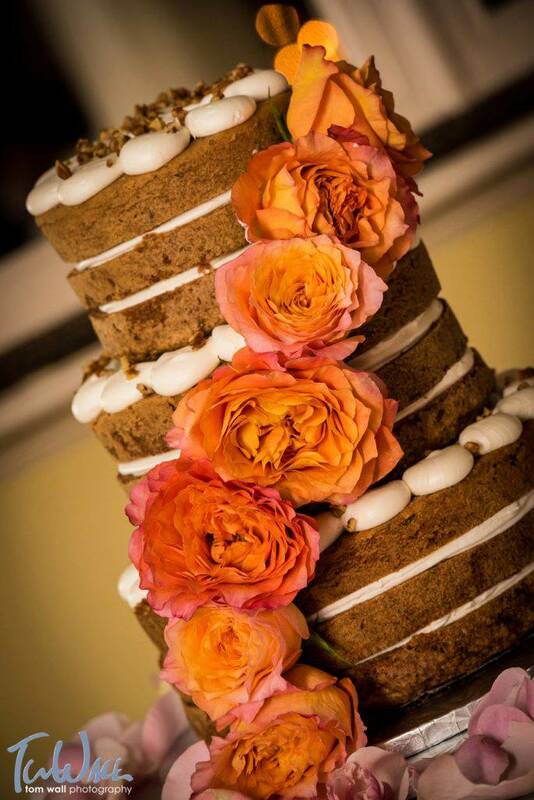 Naked carrot cake (family recipe) created by Mazzone Bakery. 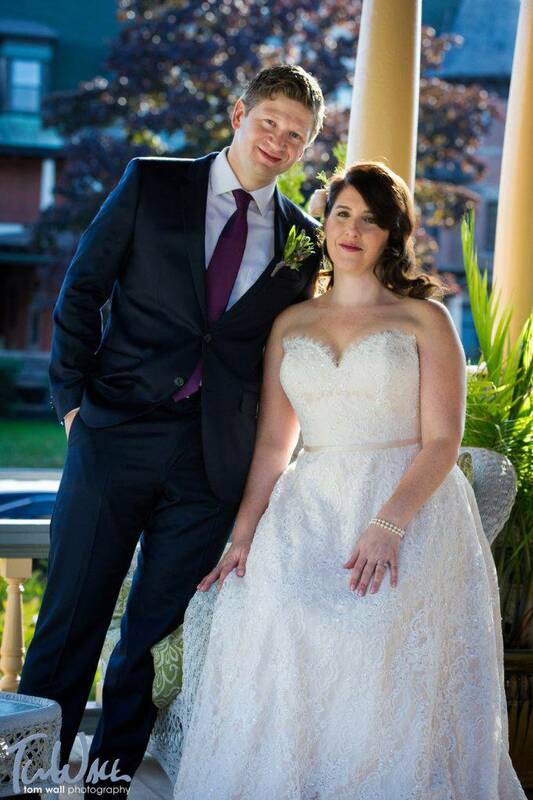 Congratulations and Best Wishes from Mazzone Hospitality.